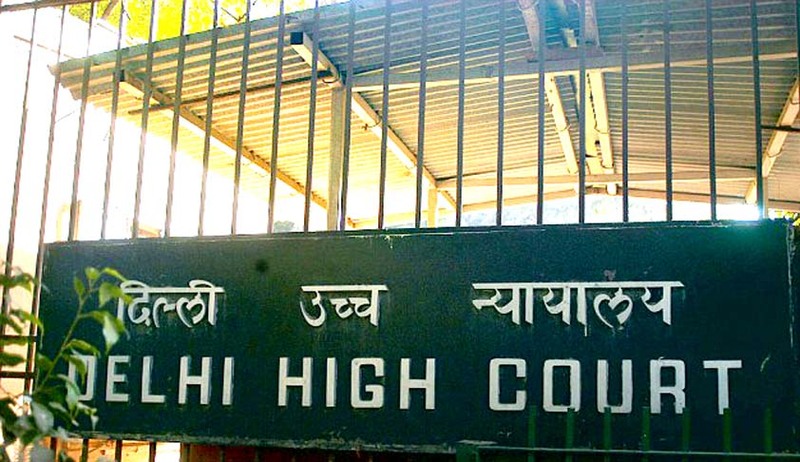 The Delhi High Court in Jatinder Kumar Sachdeva vs. The Union Of India And Ors, has clarified that when goods are seized/confiscated, the Customs Department must give a show cause notice under Section 124(a) of the Customs Act, 1962 (the ‘Act’) within six months or within the extended period of further six months, otherwise the goods have to be released to the person from whom they have been seized. Jatinder Kumar arrived from Dubai at IGI Airport Terminal T-3 and was intercepted by Customs officials at the exit gate where he was questioned for detainable goods being in his possession. His gold kara (bracelet) was seized on 11th Februar,y 2015, on the ground that it was imported from Dubai. Kumar sought release of the gold kara along with supporting documents to show that the said kara was his ancestral jewellery and was owned by him even before leaving for Dubai. His representation was not accepted and the kara had not been released till date. Kumar contended that since the Customa authorities had not issued any show cause notice under Section 124(a) of the Act for seizure of the gold kara, the item was liable to be released. The Customs Department submitted that the gold item had not been seized, but merely detained and further submitted that the detention was on account of the fact that the kara was needed to be appraised/cleared as per rules. Counsel for the department argued that since the kara had not been seized, Section 110(2) of the Act had no applicability as the said section applies only in case of seizure of the goods and not in case of detention. It was contended by the Customs Department that since Kumar did not cooperate with the Department, the gold item had not been released. Thus, they argued that since Kumar had failed to present himself for appraisal, the seizure had not taken place, so there was no question of issuance of any notice under Section 124(a) of the Act. Section 124(a) is one year. In the present case, the goods were detained on 11.02.2015, and for over a year, no notice under 124(a) of the Act had admittedly been issued. Thus, the bench held that since no show cause notice had been given the mandate of Section 110(2) of the Act, has to be followed. In view of the findings, the writ petition was allowed and the Customs Department was directed to unconditionally release the gold kara seized by it to Kumar within two weeks.